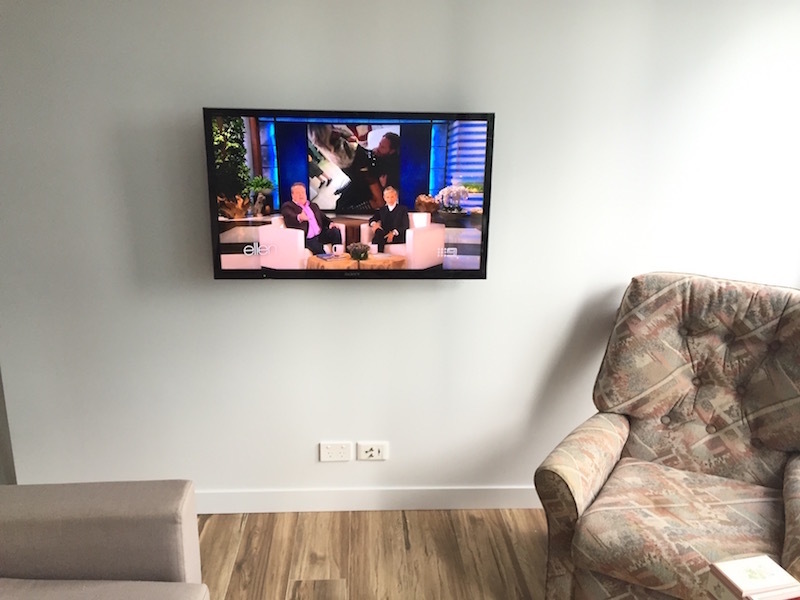 The customer had just moved into one of the new Meriton apartments in Chatswood on the Lower North Shore Sydney. 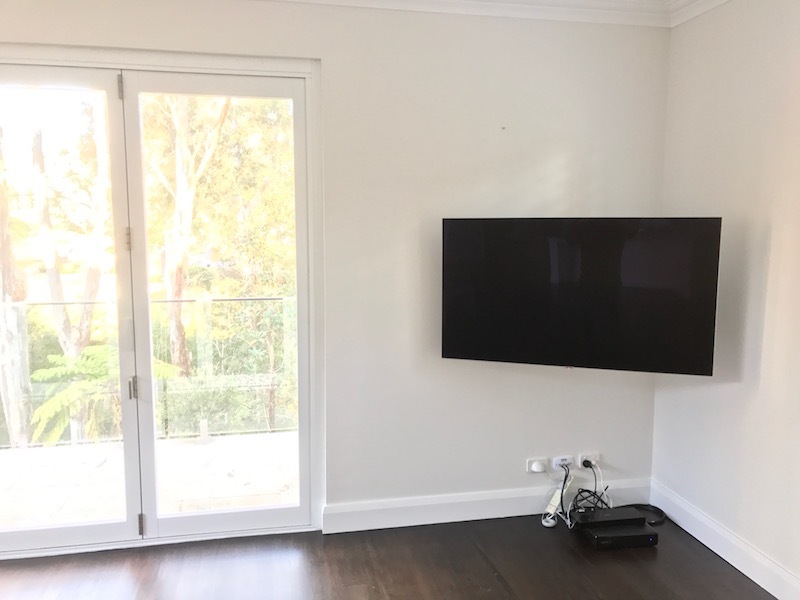 My customer was wheelchair bound so we had to choose a height suitable for her to view in the wheelchair and heigh enough for her to get past without bumping into the Sony television. 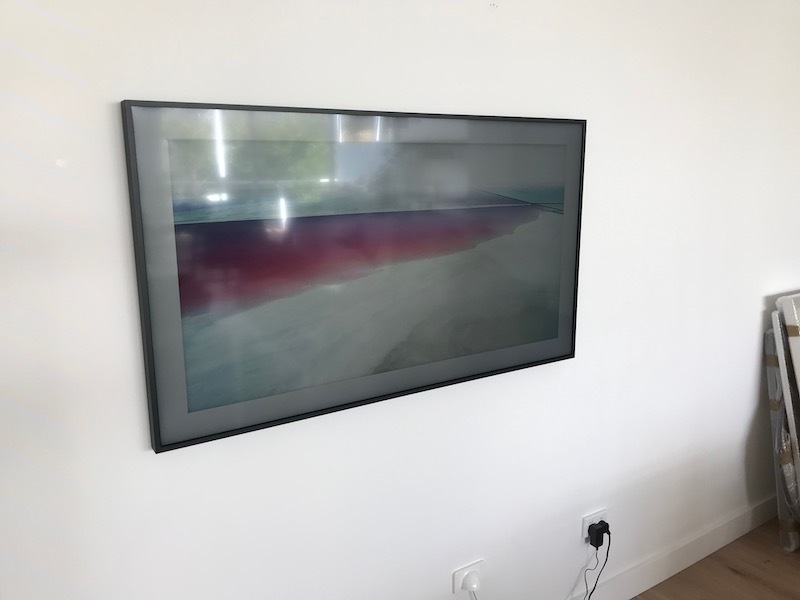 We used a universal flat bracket which suited the Sony LCD and any other branded tv in the future. 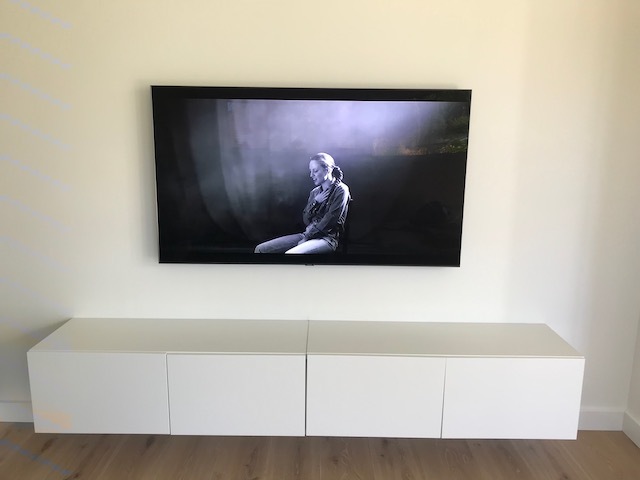 We connected the tv to the internet so that she can now watch the catch up services and youtube. 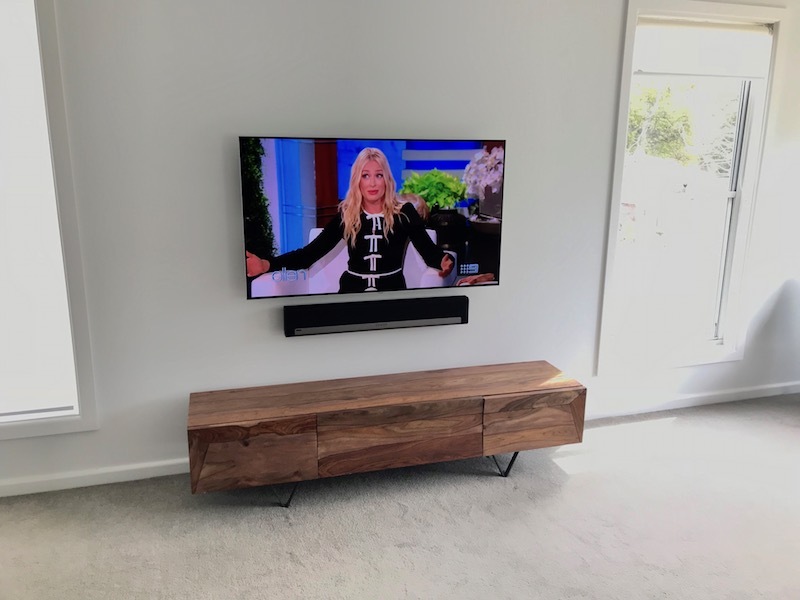 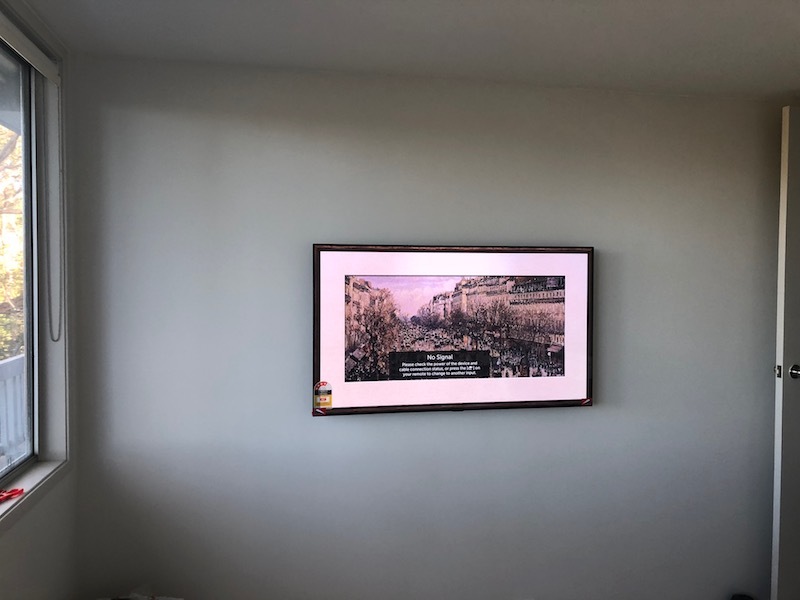 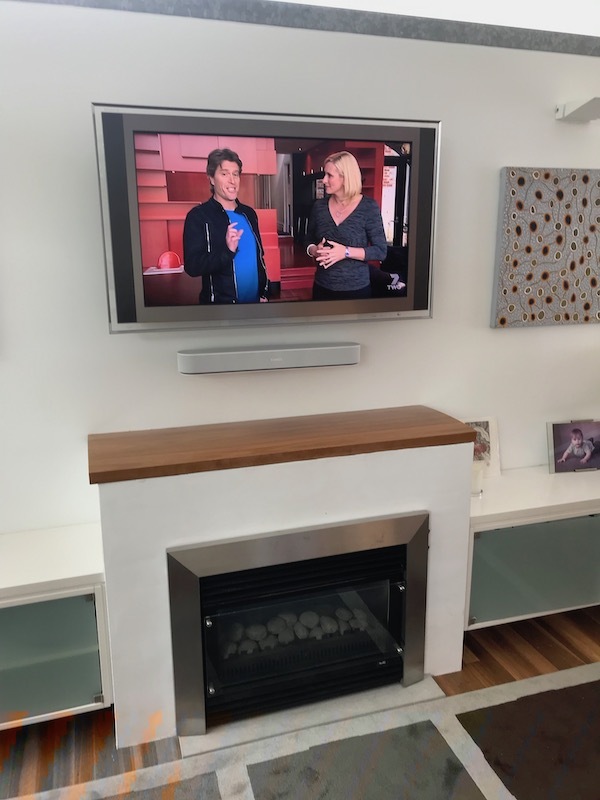 If you would like your tv or sound bar wall mounted then give Peter a call on 0401 202 087. 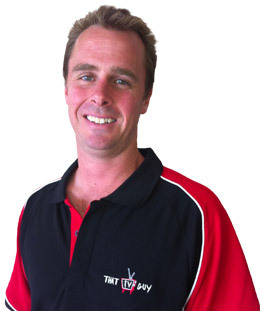 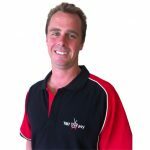 Peter services the North shore and Northern Beaches Sydney.